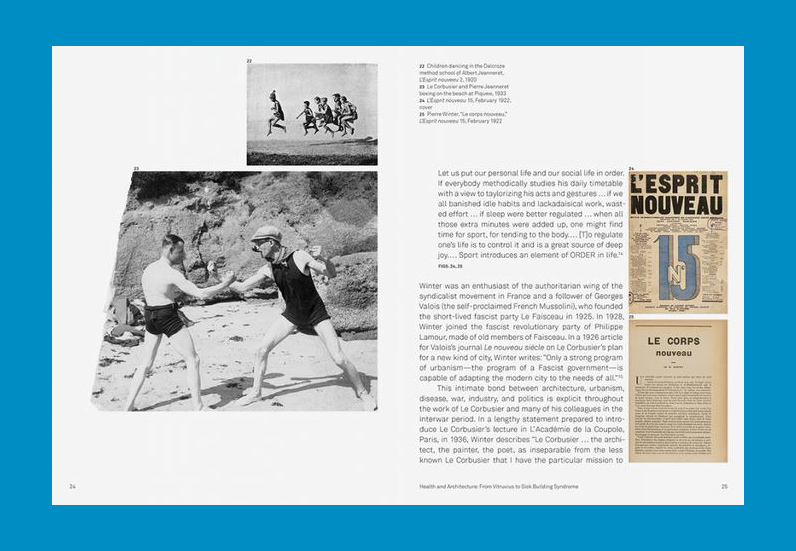 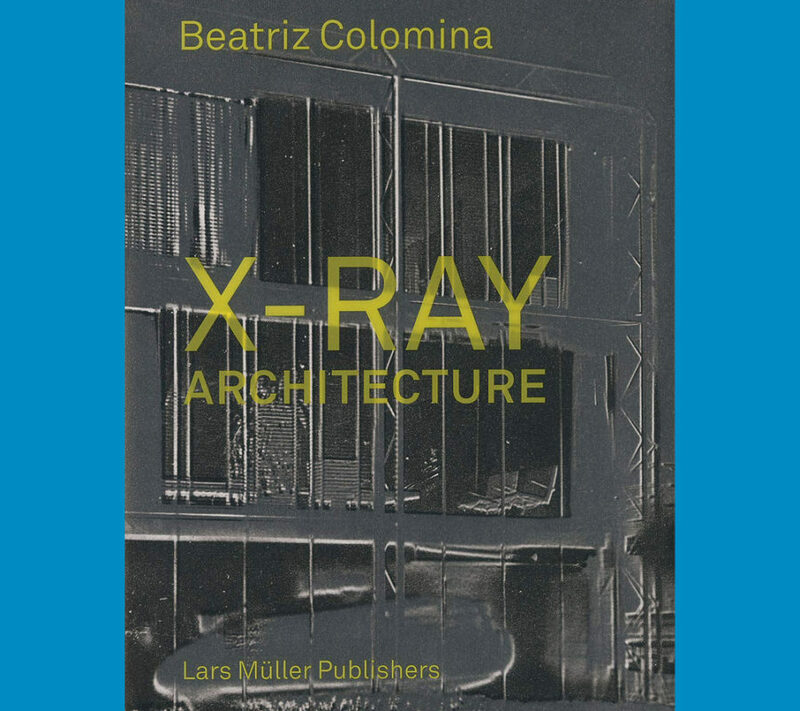 X-Ray Architecture explores the enormous impact of medical discourse and imaging technologies on the formation, representation and reception of twentieth-century architecture. 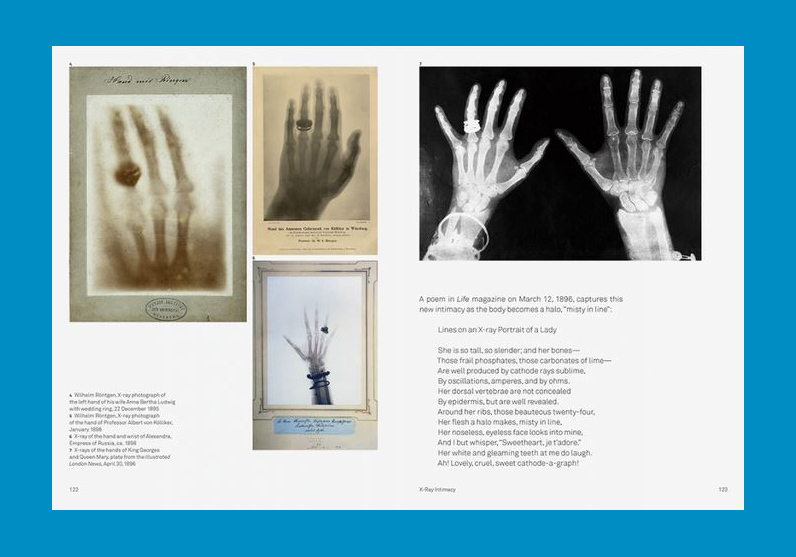 It challenges the normal understanding of modern architecture by proposing that it was shaped by the dominant medical obsession of its time: tuberculosis and its primary diagnostic tool, the X-ray. 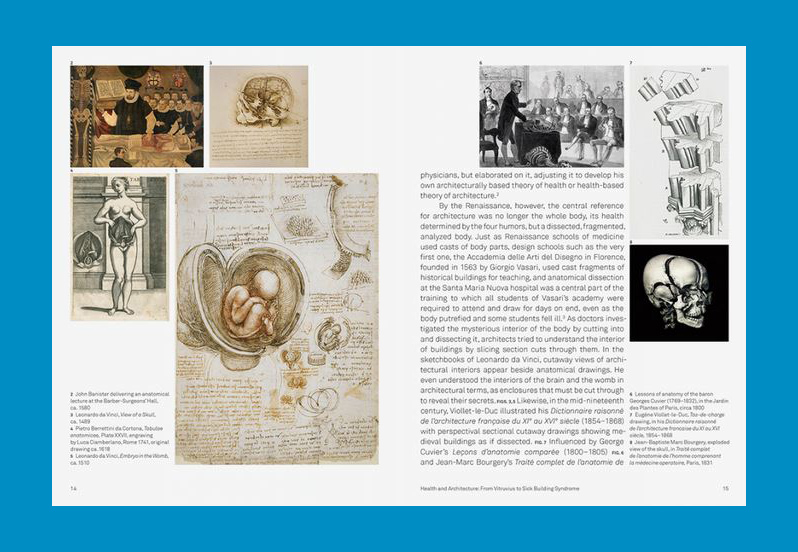 Modern architecture and the X-ray were born around the same time and evolved in parallel. 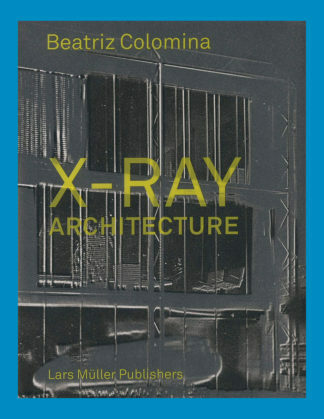 While the X-ray exposed the inside of the body to the public eye, the modern building unveiled its interior, dramatically inverting the relationship between private and public. 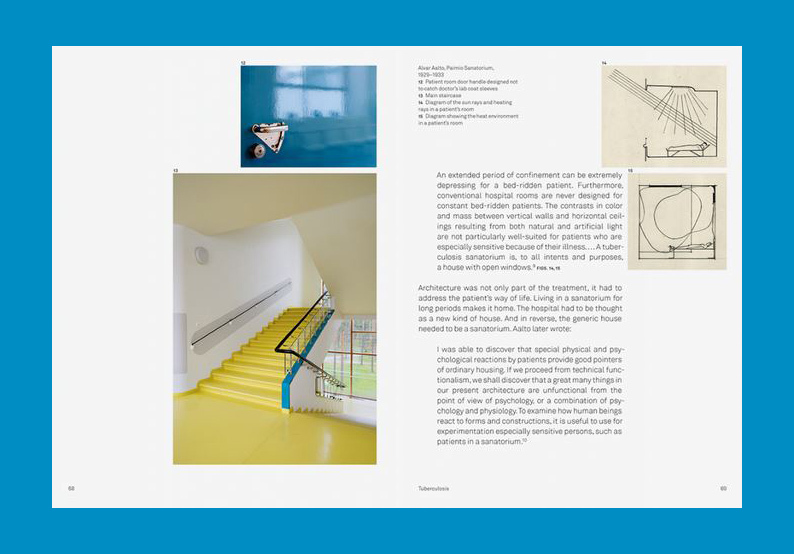 Architects presented their buildings as a kind of medical instrument for protecting and enhancing the body and psyche. 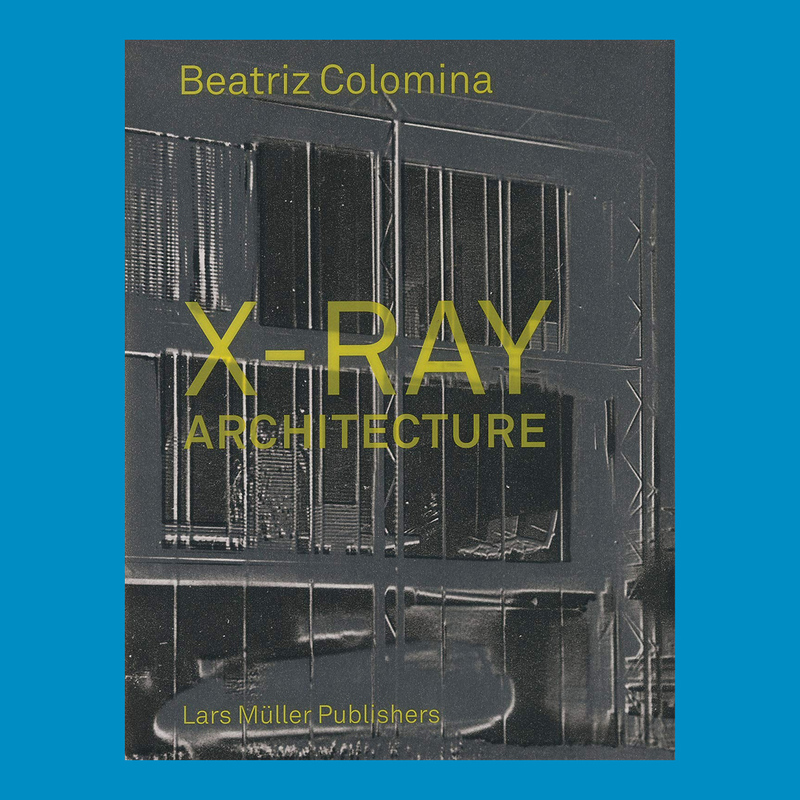 Beatriz Colomina traces the psychopathologies of twentieth-century architecture—from the trauma of tuberculosis to more recent disorders such as burn-out syndrome and ADHD—and the huge transformations of privacy and publicity instigated by diagnostic tools from X-Rays to MRIs and beyond. 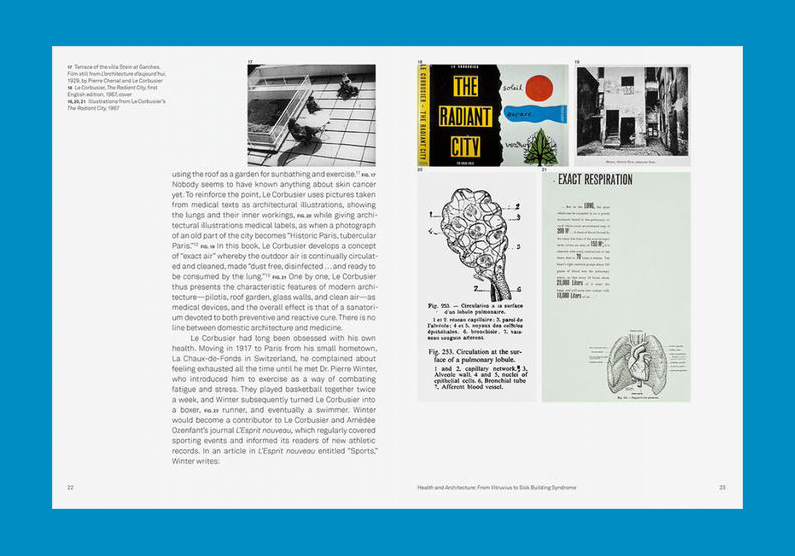 She suggests that if we want to talk about the state of architecture today, we should look to the dominant obsessions with illness and the latest techniques of imaging the body—and ask what effects they have on the way we conceive architecture.